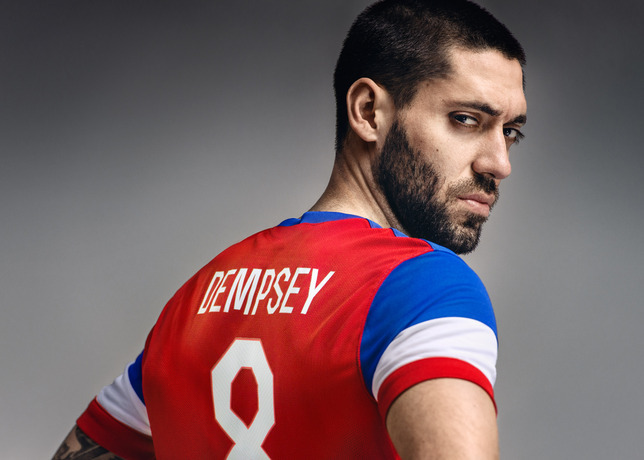 In a surprise move Seattle Sounders forward, and part time rapper, Clint Dempsey was left off the US roster for its opening qualifiers for the 2018 World Cup by Jurgen Klinsmann. The US boss has come under fire recently for the team’s poor performance. “At this point in time, I want to give the younger strikers a chance to prove themselves, and this is a good stage to do it,” Klinsmann said. “I communicated with Clint about it, and it’s all fine,” assured the German coach. The US opens their fourth round qualifying campaign against St Vincent and the Grenadines at St Louis on November 13, then plays at Trinidad and Tobago four days later.